Our gold metallic furniture paint is an advanced water-based paint that provides a rich, gold metallic finish. 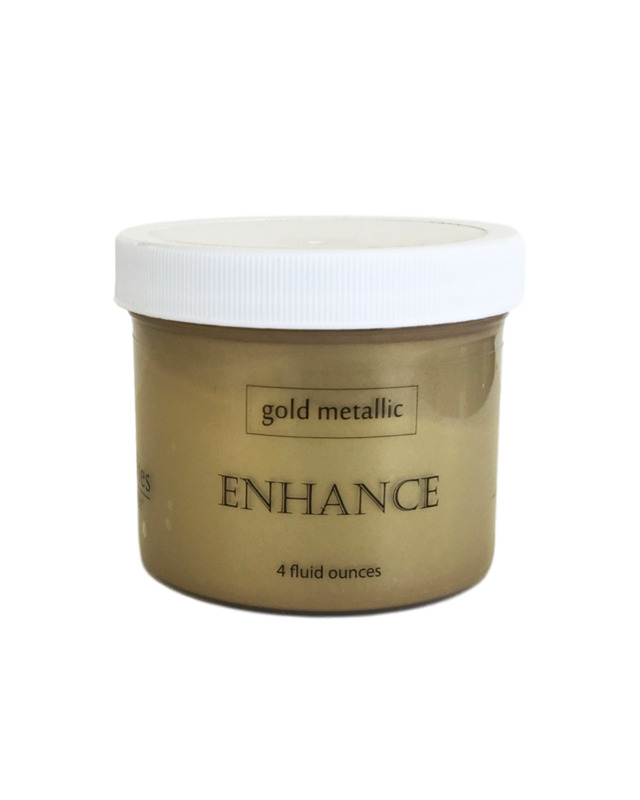 Perfect for highlighting details in any furniture project, this metallic offers a deep – shimmering gold metallic finish. Recommended for use on bare wood – use as an overlay to any of our Velvet Finishes paint colours. Add an extra detail to you project with our gorgeous gold metallic furniture paint.